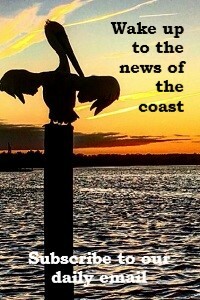 WRIGHTSVILLE BEACH – “This is what Washington needs to know. If North Carolina is not exempt from offshore drilling, we will sue the federal government. Not off our coast,” Gov. Roy Cooper told a roomful of elected officials and local leaders Monday during a press conference at Blockade Runner Beach Resort. 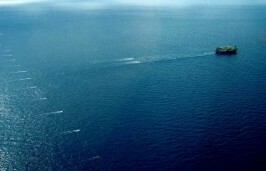 Cooper was responding to the recent announcement that Florida would be exempt from the Trump administration’s proposed five-year plan announced Jan. 4 that would open almost all U.S. offshore waters to seismic exploration and drilling for oil and natural gas. Cooper said Wrightsville Beach is one example of the communities along North Carolina’s 300 miles of coastline and 22 barrier islands that together generate $3 billion in tourism annually and support more than 30,000 jobs in eastern North Carolina. “As governor, I know what’s at stake here. I’m going to fight to keep our coast safe. Now, we’ve listened to the experts. We know that opening our up coast to drilling will put our economy, our environment and our coastal communities at risk with little potential for long-term gain. 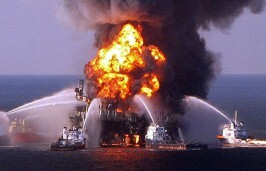 Offshore drilling is just a bad deal for our state,” Cooper said. The Obama administration had taken much of the East Coast out of consideration in 2016 based on factors that included potential conflicts with the U.S. Defense Department and commercial interests, market dynamics, limited infrastructure and opposition from many coastal communities. Then, in April 2017, President Trump signed an executive order aimed at reversing Obama’s decision and, in June, the administration opened the public comment period for a new, five-year energy leasing program for the outer continental shelf. Earlier this month, Cooper petitioned the Interior Department to grant North Carolina an exemption similar to the one the Interior secretary had announced on Twitter for Florida. 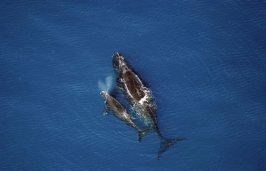 That exemption may not be final, Walter Cruickshank, Bureau of Ocean Energy Management director, said Friday during a congressional hearing, according to reports. But the possibility could open the door for other states seeking an exemption to sue, legal experts have said. Cooper said, “Now for months, we have let Washington hear our concerns loud and clear.” More than 30 localities, numerous coastal businesses and trade organizations have filed and passed resolutions opposing offshore drilling. 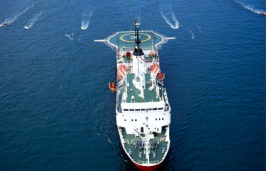 “And today, New Hanover County commissioners have joined that course.” New Hanover County Commissioners approved before Cooper’s visit during its regular meeting Monday morning a resolution opposing offshore drilling. Cooper then announced North Carolina’s plans to sue the federal government if not exempted from the offshore drilling plans. Second, he continued, is that there is little evidence offshore drilling would be able to deliver a financial boon to the state. He feels the state is unlikely to get much work, revenue sharing or state port business from offshore drilling. Third, North Carolina has seen tremendous advancement in renewable energy technology, with the state being ranked No. 2 nationwide in solar energy capacity, Cooper said. With becoming more energy efficient, he asks why risk drilling in the ocean when we have cleaner fuels. “But I need you to help protect our coast. 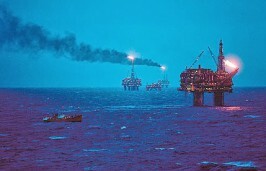 Now is the time for the people to raise their voices,” Cooper urged those in attendance before explaining that the public comment period on the offshore drilling plan ends March 9 and comments can be made online or by mail. Cooper recounted that during his conversation with Zinke, the secretary said he understood the concerns of North Carolina’s coastal communities and they agreed that Zinke would visit coastal North Carolina to listen to community leaders, business leaders and recreational and commercial fishermen. “We’re going to fight through this entire process, showing why North Carolina should be exempted and I hope that he will listen to North Carolina’s concern like they did Florida,” Cooper said. 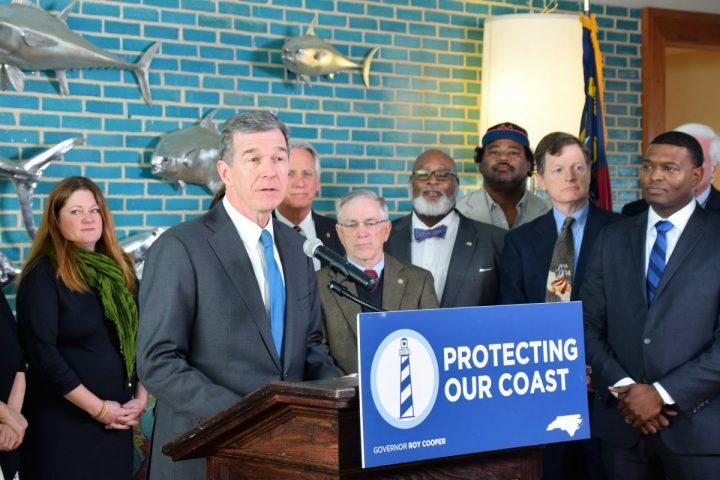 North Carolina Department of Natural and Cultural Resources Secretary Susi Hamilton, a Wilmington native and former legislator representing the district, introduced Cooper at the event and spoke about the economic risks the state faces from offshore drilling. Local officials also expressed their opposition, including Wilmington Mayor Pro Tem Margaret Haynes. “I think it’s wonderful that the governor came here to Wrightsville Beach, which is sort of the epicenter of southeastern North Carolina, and our tourist industry is so important – and just our economic development here – that just we can’t afford some negative impact from offshore drilling,” Haynes said. Bruce Holsten, chair of the Cape Fear Economic Development Council and the citizen-led Save Our Seas NC that advocates for no drilling, said the governor’s visit and reaffirmed stance come amid growing bipartisan opposition and similar public sentiment. Lynn Shoemaker, a founder and member of WoW!-Women Organizing for Wilmington, was among the representatives from area organizations at the event. 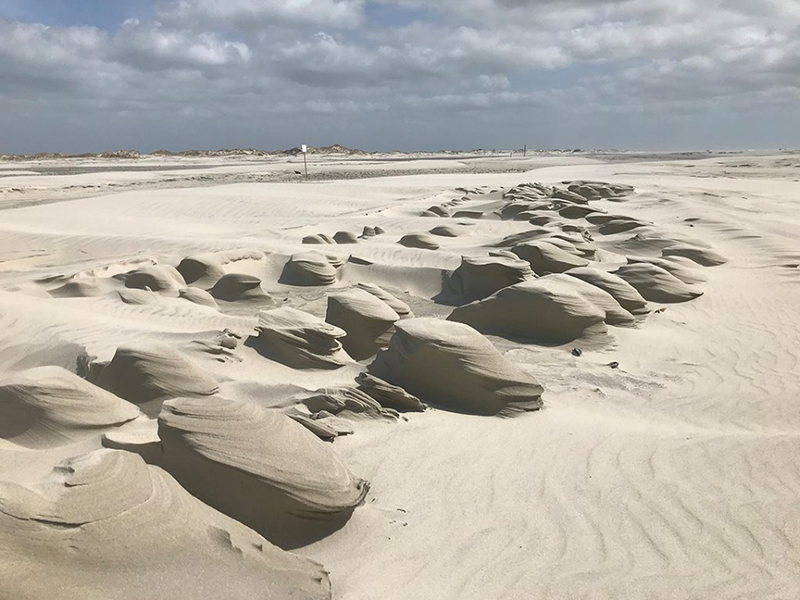 She said the group was pleased to learn that after two years of trying, New Hanover County Commissioner Rob Zapple’s resolution opposed to offshore drilling was finally heard and that it passed unanimously. The resolution was passed Monday morning during the New Hanover County Commissioner meeting. Shoemaker added that more families will be harmed than helped if offshore is allowed. Coastal voters will remember in November, she said. Cooper explained that the state Department of Environmental Quality had revoked Chemours discharge permit and that GenX levels in samples analyzed were now consistently below public health goals. Cooper also addressed the North Carolina General Assembly’s funding for DEQ, noting that at least 70 jobs in the department’s Division of Water Quality had been cut in recent years. “We know that it is critical for the Department of Environmental Quality, which has the ability to revoke permits and has the ability to take these companies to court. They need the inspectors, they need the scientists, our Department of Health and Human Services needs the health officials to work together to make sure that people do have clean water,” Cooper said.